Welcome to The Trump Estate, a stunning community of luxury homes built around one of the world’s most prestigious golf and leisure resorts. For decades, Trump has been raising the bar for excellence in real estate. 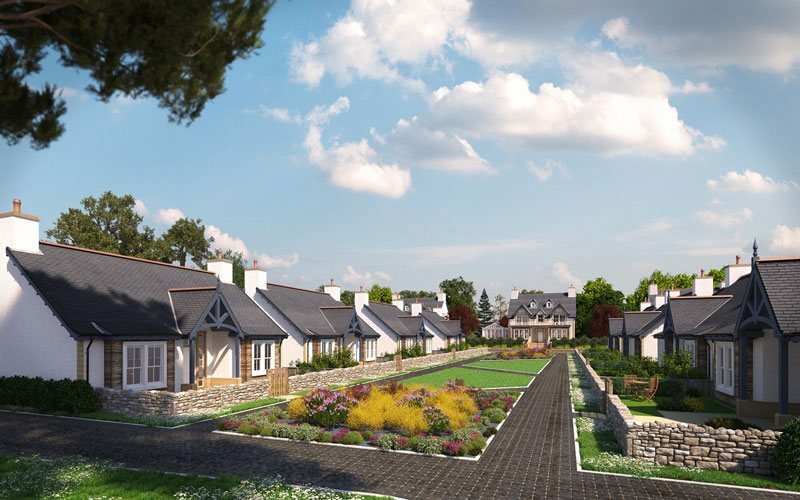 Today that unrivalled standard is being blended with over 1,500 acres of beautiful Scottish meadows, lakes, breath-taking beaches and rolling sand dunes to create the ultimate in countryside living. 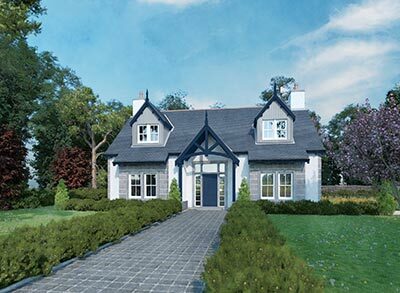 Located on the coast just north of Aberdeen and the Royal retreat of Balmoral, The Trump Estate is an exclusive development of two to five-bedroom homes set within a spectacular rural landscape. 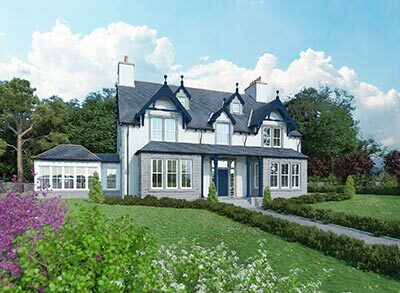 The first chapter of development is woven through established woodlands, mature gardens and MacLeod House, the 14th century baronial mansion at the heart of the estate. Homeowners benefit from preferential access to the five-star recreational facilities and services across the estate, including the highly-acclaimed links masterpiece considered to be one of the greatest golf courses ever built. The Trump Estate is an unparalleled setting to live, rest and play. The premium property on the Trump Estate is a five-bedroom, three-floor mansion overlooking the magnificent estate grounds. 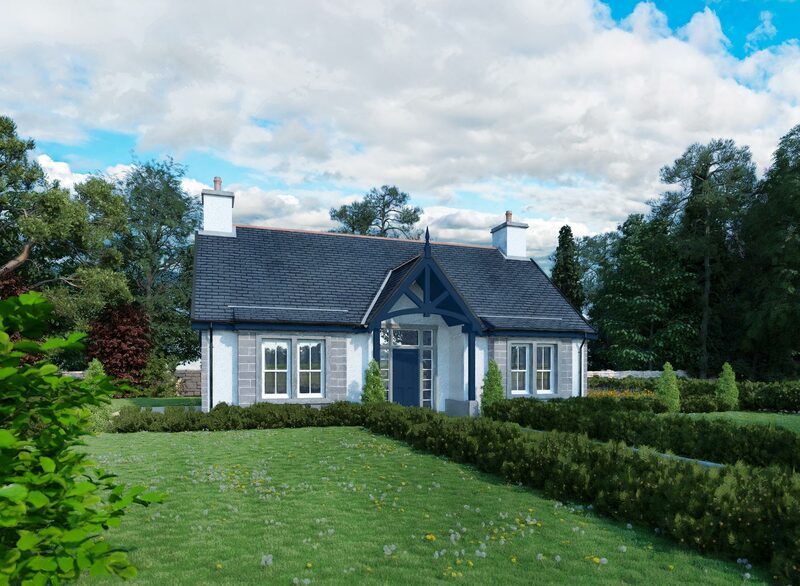 The Gordon is the largest cottage on the estate with centrepiece feature trusses and four exceptional bedrooms. 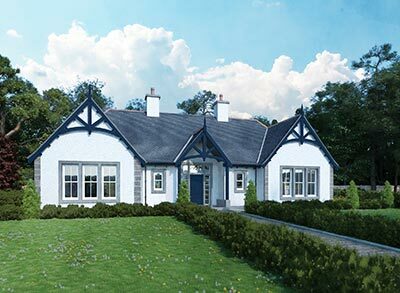 Ideal for family living, The Forvie is the largest four-bedroom country house on the estate. With a footprint of over 1,700 square feet, the four-bedroom property is stunning family home spanning two expertly thought-out floors. 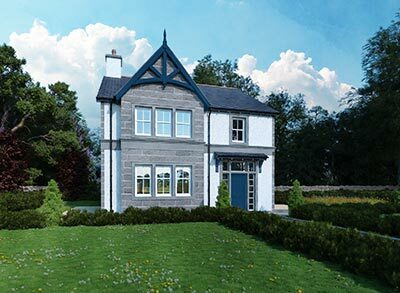 Luxury homes on The Trump Estate start from £295,000. 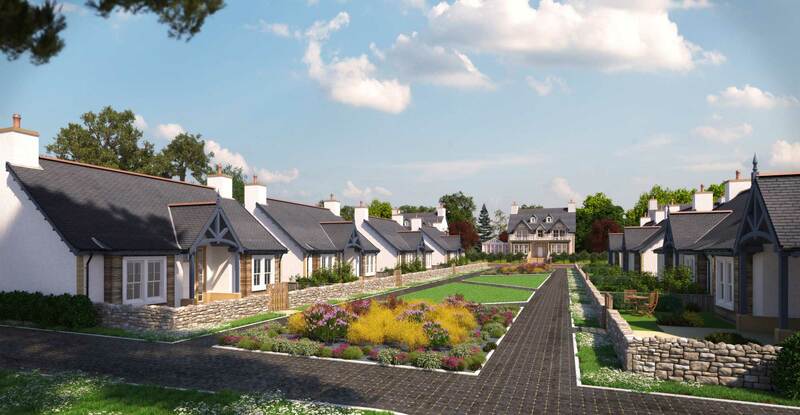 Download the development brochure to see the full range of stunning properties for sale.